Legend of the gentle art, Michelle Nicolini has announced her retirement from competitive Jiu Jitsu. 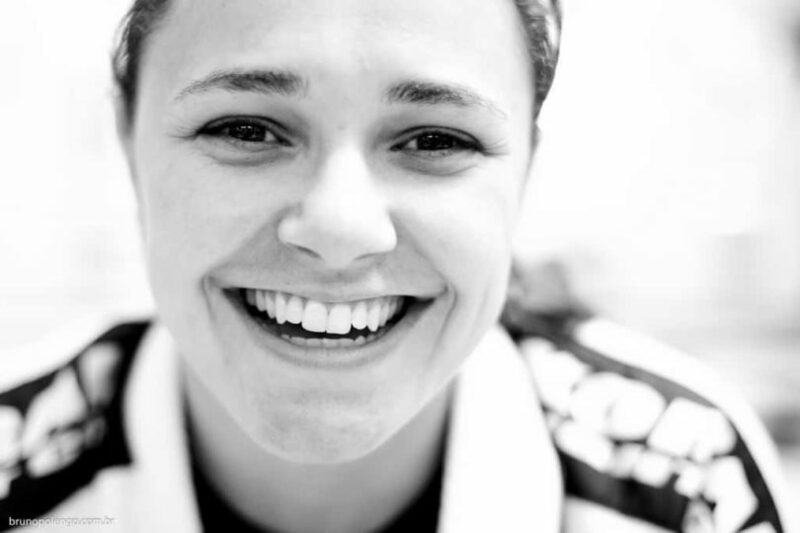 For many, Michelle Nicolini is one of the best fighters in BJJ history. In just over 10 years as a black belt, the amount of titles she’s won is almost countless: she holds the record for the most world black belt titles by IBJJF with 8 gold medals. She is only woman to win the Worlds in 4 different categories, and she is a member of the IBJJF Hall of Fame and also has dozens of titles in ADCC, European, Pan-American, World NOGI, World Pro, Brazil and many other tournaments. Going far beyond winning, Michelle always wowed fans when she stepped on the mat. With her sharp guard, brutal guard passes and a tireless hunger to win, Michelle always gave exciting fights. One of these fights included her war with Tammi Musumeci, Michelle was down on points and with only a few seconds to spare, Michelle slaps on an armbar that would not only go on to break Tammi’s arm but ultimately win her the 2014 world title.